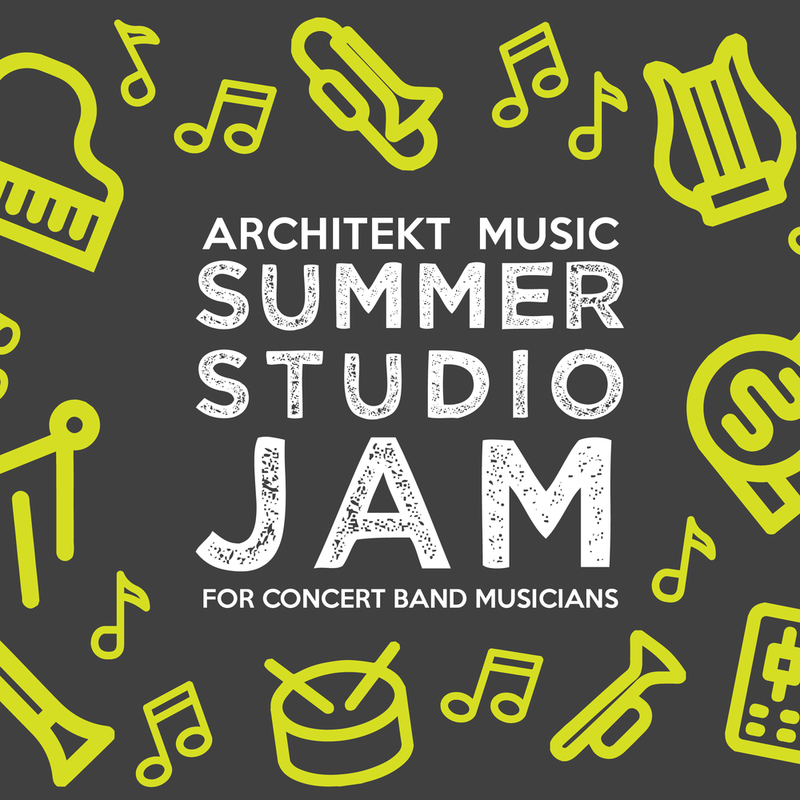 Architekt Music exists to make quality music education available to all ages through private lessons and seasonal group programs. Architekt's facilities are specially designed to best serve teachers and students, while inspiring and motivating its visitors. Architekt's brand profile consists of fun, professional and bold looks. 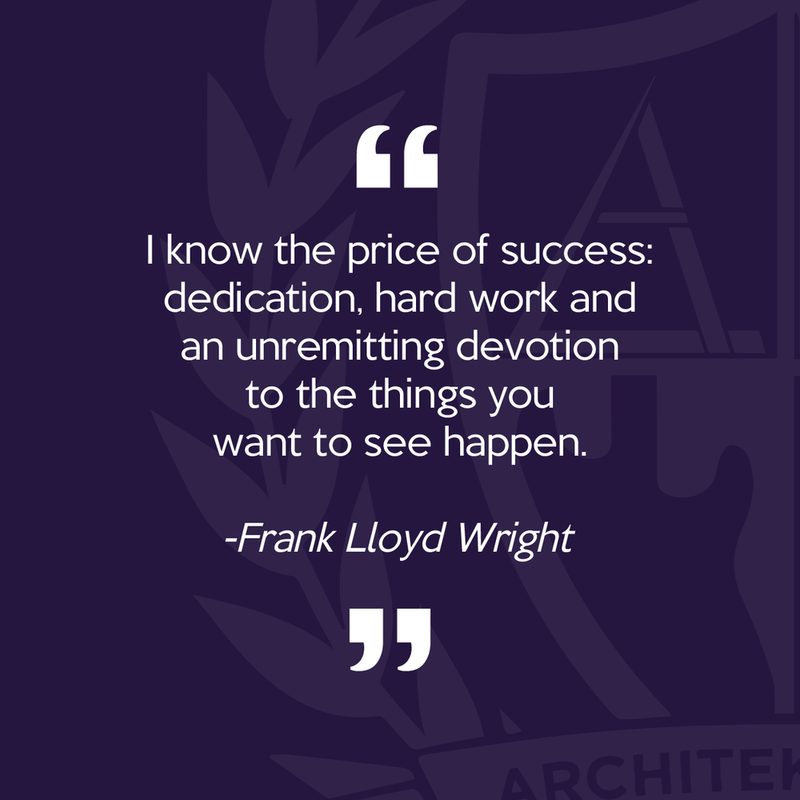 We developed this brand through several efforts to make Architekt more accessible to our demographic. 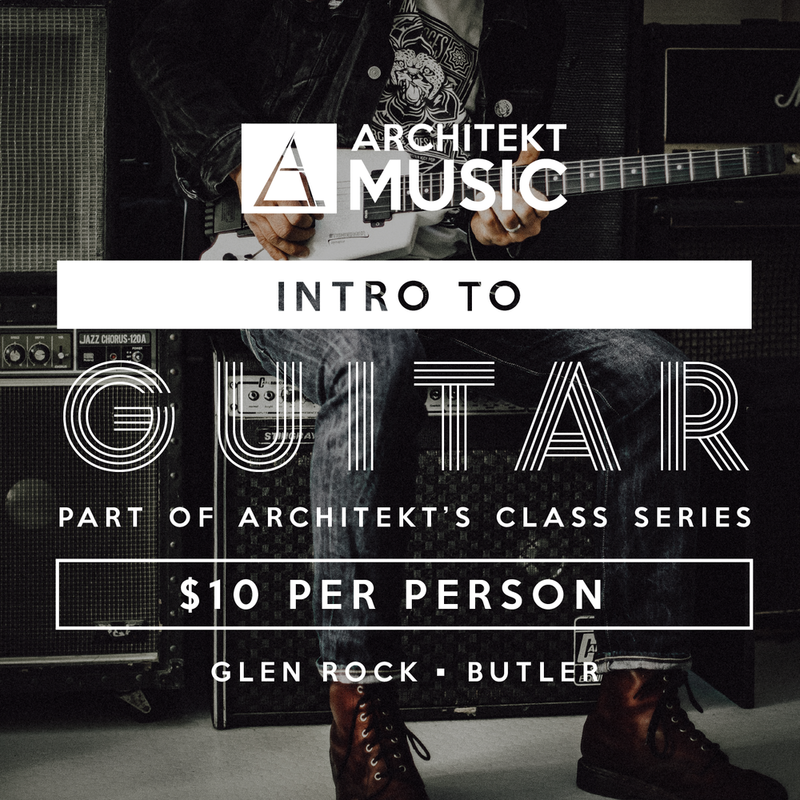 "Fun" for aspiring music students, "professional" for studio clients, and "bold" to help communicate Architekt's unique position in the music industry. 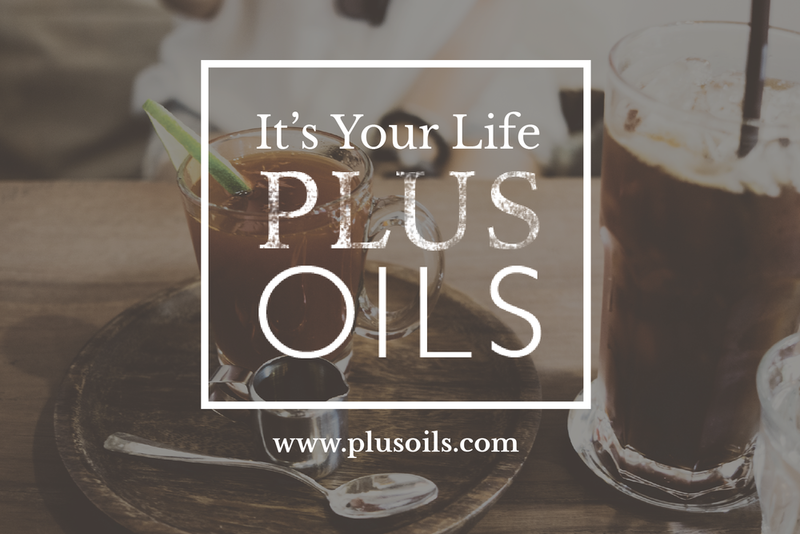 Plus Oils is a Young Living Essential Oils community. It serves its members with resources focused on family health, entrepreneurship, and self-care. When designing for PLUSOILS, our goal was to be set-apart from the average Essential Oils community. Some things we kept in mind while developing the brand were space, clean lines, and vibrance without clutter. Emergence Church exists to further the gospel of Jesus in North Jersey by "Loving Jesus, Loving People, and Plowing a Counter-Culter." My work with Emergence is most often taking already existing art concepts from Creative Director, Matt Novak and getting it 'on paper'. The images you see on the left are just a small sampling of what we create on a monthly basis at Emergence. Typical pieces are printed bulletins, info postcards, screen announcements, and social media posts.